They say if you’re not at the table, you’ll be on the menu—and if you can’t find a seat at the table, you’ve got to bring your own chair. CRN and Natural Products INSIDER invite you to pull up a chair for their next webinar on navigating the current government relations landscape—but don’t get too comfortable sitting down. Agility is key to success in the ever-changing political landscape and the legislative environment right now can be particularly challenging for government relations professionals and lobbyists. The Trump administration’s push for regulatory rollbacks while observers forecast a power shift afoot in Congress means stakeholders must be poised to adjust their outreach, even as they stand firm in their advocacy for consumer access to safe and beneficial dietary supplement, functional food and nutritional products. This webinar presents experts who will share past learnings in the context of the present landscape to help your company chart a course for the future that is flexible and effective. Mr. Greene has more than 20 years of experience working in government relations, public policy, political campaigns and communications. He oversees the association’s federal and state legislative strategy, and is treasurer of CRN’s Political Action Committee (CRN PAC). Prior to joining CRN, Mr. Greene served as communications director for U.S. Rep. John D. Dingell of Michigan, worked on the Subcommittee on Disability Policy for Sen. Tom Harkin of Iowa, and began his career in television at WPLG-TV, the ABC affiliate in Miami. He received his B.A. in International Relations and Political Geography from Florida State University. Kristen E. Blanchard is the Vice President of External Corporate Affairs for Nutramax Laboratories in Lancaster, South Carolina and Maryland. For over 25 years, the Nutramax Laboratories’ family of companies has been researching, developing, manufacturing and marketing high quality animal & human health nutritional supplement products. Ms. Blanchard has been working for Nutramax Laboratories since 1997. She currently serves as the executive point person on behalf of the Company for all community relations for the State of South Carolina & government affairs matters at the local, state and federal levels. She received her B.A. degree from the State University of New York at Oswego in 1990 and conducted post graduate work at the University of San Diego. 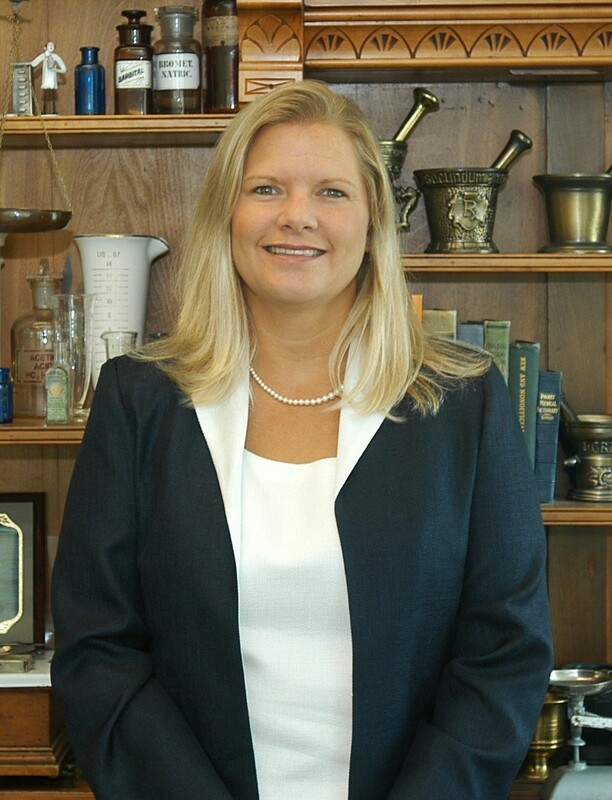 She has served on several boards and executive committees during her tenure at Nutramax Laboratories including more recently: Lancaster County Chamber of Commerce (Chair 2016), Lancaster County Chamber of Commerce Foundation, Lancaster County Economic Development Advisory Board (Chair), Lancaster County Fellowship of Christian Athletes Advisory Board (Vice Chair), South Carolina Manufacturing Alliance and Council for Responsible Nutrition (CRN), a DC based trade organization for dietary supplement companies. She also has served as the Chair of the CRN Government Relations Committee since 2016. Nick DeSarno is the senior manager, digital and communications for the Public Affairs Council. In this capacity, he is the Council’s lead expert on digital communications, social media, strategic communications and online advocacy and government relations. Previously, Nick served as deputy communications director for a member of Congress from Illinois. 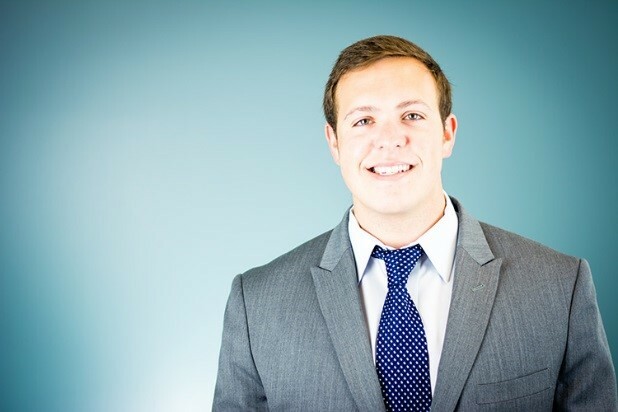 A New Jersey native, Nick previously served as a legislative aide and deputy campaign manager to his home-town state senator and assemblyman. He earned a Bachelor of Arts in political science from the University of Mary Washington and currently is pursuing a graduate degree from George Mason University. In addition, Nick was recently selected as a 2016-2017 Bryce Harlow Fellow. 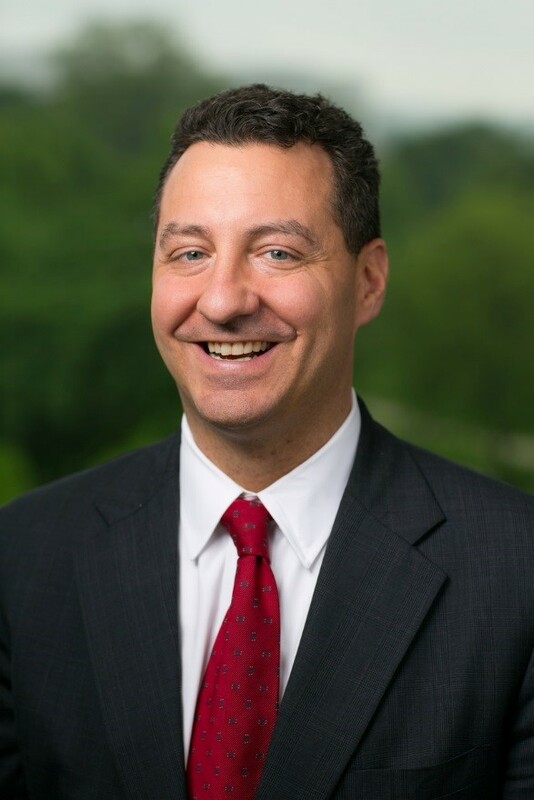 For over 15 years, Pete Evich has been a principal at the federal government relations firm Van Scoyoc Associates (VSA). Prior to his time at VSA, Mr. Evich was a senior policy advisor in the House of Representatives for 10 years. 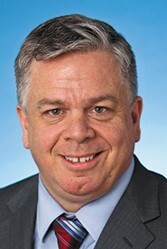 For well-over a decade, Mr. Evich has served as a voice in Washington D.C. for long-established trade associations in the dietary supplement and homeopathic drug industry, as well as for companies in the natural products space. His strength is in developing and executing targeted engagement strategies which achieve his clients federal advocacy objectives. Mr. Evich’s years of work in the health and wellness sector have involved him in several prominent FDA policy issues at both the regulatory and legislative levels. His efforts have resulted in impacting the outcome of provisions to a number of major Food and Drug measures before Congress, including: The Dietary Supplement and Nonprescription Drug Consumer Protection Act; the Food Safety Modernization Act; the Drug Quality and Security Act; the Food and Drug Administration Safety and Innovation Act; and the Over-the Counter Drug Safety, Innovation, and Reform Act. Lori Kalani is co-chair of Cozen O’Connor’s State Attorneys General Practice, the largest law firm practice in the country focusing exclusively on state AG investigations, litigation, and compliance in all 50 states and DC. Ms. Kalani has particular experience representing companies in the dietary supplement sector in response to AG inquiries and advising them on the development of proactive and resilient state AG compliance strategies to incorporate into their company’s long-term legal and business plans. Ms. Kalani also keeps clients apprised of potential policy shifts and activities by state regulators that may affect the advertising and sale of dietary supplements and related products. Ms. Kalani gained first-hand perspective of the needs of in-house counsel from her experience as Director of Government Affairs and Senior Corporate Counsel for a Fortune 200 company. She has been focusing her practice on state attorney general matters for nearly two decades.